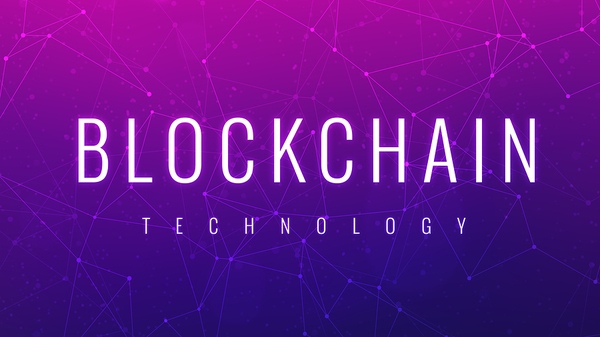 Digital trends such as blockchain and augmented reality (AR) are often associated with cutting-edge industries where technology news forms both livelihood and lifeblood. But the groves of academe are not far behind. Digital technology is transforming American universities. An increasing number of courses and degrees are held online, for example, cutting down on the need for physical buildings. Blockchain has potential uses in student records. But what about other digital trends? Here is a rundown of two of them, blockchain and virtual/augmented reality, are affecting higher education. Blockchain, the digital distributed ledger system, is thought to have transformative potential in many transaction-rich industries. But does it have a function in higher education? It may. Blockchain has a clear function where recording of data is key. Several colleges and universities, including largely online Southern New Hampshire University, are using it to record academic history data. It could well take on major responsibility for transcripts, grades, and grade point averages (GPAs) in the future. The tech-centric Massachusetts Institute of Technology (MIT), for example, rolled out a blockchain pilot program with data company Learning Machine this spring. MIT’s registrar cited the preponderance of tech students, the high degree of international students, and the necessity of quick retrieval of records as the forces behind the program, according to industry publication Education Dive. Pilot programs aside, though, obstacles to more full use of blockchain definitely exist. For one, an organization called the National Student Clearinghouse has long verified transcripts and other credentials, and registrar’s offices may not look fondly on a blockchain replacement. Another potential roadblock is that schools may be wary of signing up with a blockchain provider – or any provider – who will place student and school information in a proprietary template. In fact, the chief executive officer of Learning Machine warns schools against precisely that danger, and to make sure that the data remains owned by the students. AR has potential classroom uses for aspiring doctors and teachers. If augmented reality (AR) and virtual reality (VR) are changing the ways doctors operate and architects design, they certainly have the capability to change the ways students receive knowledge in a classroom – and the projects they can develop. Well, AR and VR may be capable of doing that, but for institutions of higher education, both represent heavy capital outlays. And they are capital outlays those often cash-strapped institutions are currently reluctant to make. Why? Higher education business leadership may feel that these cutting-edge technologies don’t have return on investment (ROI) data that persuades administrators. The investment is high for the number of uses it current has. Where they are used, they have significant potential to change the classroom. Proponents observe that technology for smart lecture-capture, for example, provides students with searchable transcripts of lectures, along with video. For medical students, VR and AR represent a chance to practice in a classroom setting. Future teachers can train using VR and AR. 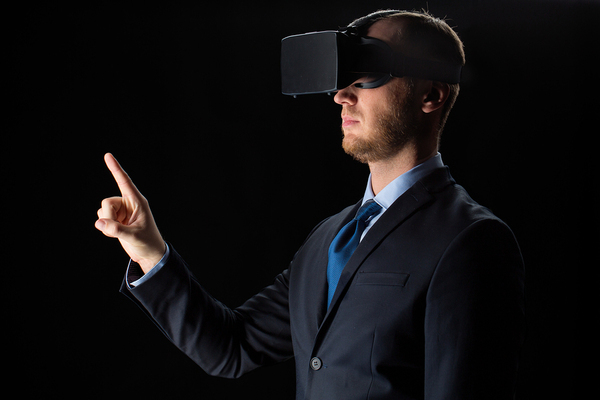 Nonetheless, cost is currently an obstacle to further adoption of VR and AR technologies.